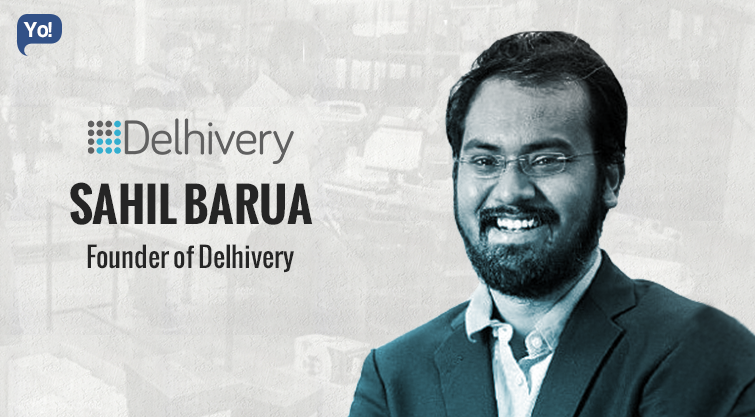 Born and brought up in Delhi; Sahil Barua is the Co-founder of the much required E-commerce logistics company – Delhivery. 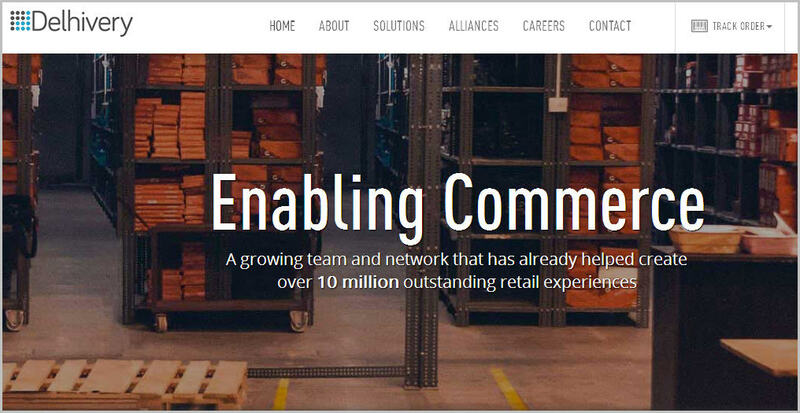 In a nutshell, Delhivery is a Delhi based company that helps merchants and brands create successful online businesses by providing E-Commerce technology and core logistics support. Being the workaholic that he is; his personal and professional life are more or less the same. His mornings usually start at 8.30 am, an hour early than the rest, Check the MIS reports to see the shipments that were delivered yesterday, the revenue it generated, the deliveries that need to be made today, and lastly the clients that gave them the maximum business. And once that is done; begin working on today’s deliveries! He is a also a person who can literally not sit on the computer for too long and after every 20 minutes you’ll find him getting up and moving around talking to team members. 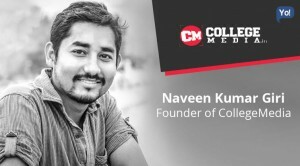 He has completed his schooling from the St. Xavier’s High School, after which he went on to pursue his Mechanical Engineering from the National Institute of Technology Karnataka. What is even more commendable is that he has not only completed his Post graduation in Finance from the Indian Institute of Management, Bangalore (IIM-B) but was also an all round Gold medallist, Director’s Merit List at the institute. It is well known fact that the people, who begin at an early age, eventually do tend to go far in life and similar is the case of the hero of our story! Sahil too had begun working, well off early in life! This was during the days when he was pursuing his Mechanical Engineering; he had visited the University of Maryland in the US in 2005, to work for almost 4 months as a ‘Research Intern’ on electronics packaging at the CALCE Labs. 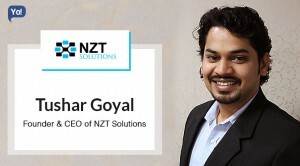 Almost two years later; while he was in IIM-B, he again took up an internship job in London, but this time it was more on the lines of a “Summer Associate at Bain & Company” in 2007 for about 3 months. Now even though these stints were merely internships and barely held any value to his career but then, if you look at it otherwise, the knowledge he gained was simply priceless! 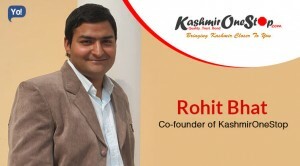 And using this knowledge of his; Sahil again joined Bain & Company after completing his Post Graduation from IIM-B in 2008, but this time as a full time Associate Consultant! And that his how his career began! He went on to continue that for the next one year, after which he got promoted to Senior Associate Consultant in June 2009 and along with that his working areas broadened too! He now was taking care of sectors including private equity, telecommunications and healthcare. 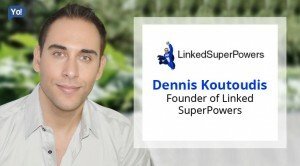 Within a year’s time, he again got the opportunity to get promoted to a Consultant in June 2010 with a more defined portfolio along with more responsibilities to take care. Now back then, the future Co-Founders of Delhivery – Suraj Saharan and Mohit Tandon worked together with Sahil at Bain & Co.
One of the things that deepened their friendship even more was that, they had similar mindsets and they all wanted to start their own ventures. The only problem was that, they had no clue what to start! But taking the leap; they decided to take a six-month sabbatical from their jobs, to figure out things for themselves! Now all three of them already had a keen interest in the internet space, and the numbers also indicated that the growth would be beyond imagination. 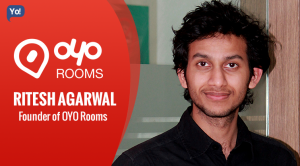 What helped them furthermore was their friendship with the founders of Zomato – Pankaj Chaddah and Deepinder Goyal. 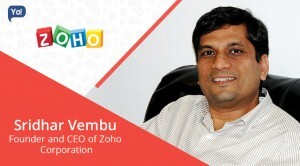 Now Zomato’s business was simply an online medium to present eateries to its users. This gave them this brilliant idea! What the Indian internet market lacked was the very next step after seeing the restaurants; i.e. Delivery! And surprisingly, there was no online or physical model built for delivery network for restaurants, too! This is when the idea started to build up in their heads, they began talking & planning, one thing led to another and in a matter of no time, voila – the idea was ready to be served! The only thing that was left to be done was, Human Resources a.k.a. Delivery Boys! That is when they came across a restaurant from where they used to regularly order food! After a brief chat with the owner, he told them that he was shutting down and was looking to relocate his staff. Without much of a thought, they hired them all! 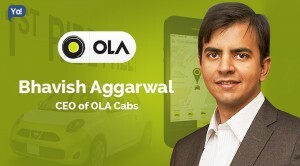 And with an undisclosed investment from Abhishek Goyal (urbantouch.com), they began the initial phase of Delhivery! They set up their first corporate office in a 250sq ft room in Gurgaon, with a total team of 10 people in all, including 4 delivery persons. After which, they started by tying up with local restaurants and fulfilling the orders for them in under half an hour. 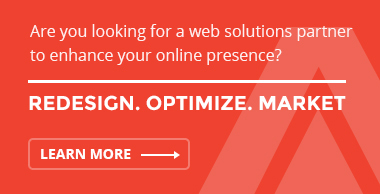 The model was so unique that, business instantly picked up. Soon, they were covering almost 100 orders a day in just Gurgaon itself. 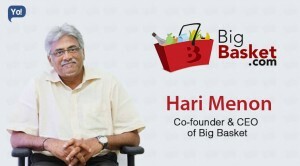 And with that; in June 2011, Delhivery got its first E-commerce client called urbantouch.com, an online fashion and beauty retailer and seeing their progress and success, Prashant of Healthkart too came on board and as their second client! That’s when they realised that this business model was indeed a win-win, not only for them and the e-commerce companies, but also for the customers who were now happy to receive parcels on time. But what put them to thinking was that: why was Blue Dart not able to do what they’re doing? 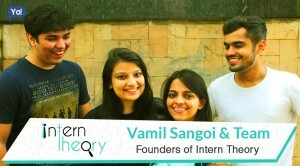 Hence, to understand the space, Suraj and Sahil began testing the waters and their potential competitors. They began sending each other packages using the different delivery services, ordered a number of products online to understand the focus of the delivery networks, etc! Soon, they realised that the actual problem was that companies like Blue Dart and other traditional delivery partners, didn’t fully understand the potential e-commerce at large held and moreover, because the functioning of e-commerce delivery was fundamentally different from traditional delivery, they felt more comfortable in their own old ways! That’s when it clicked to them that, e-commerce is a gigantic opportunity, and they can always come back to restaurant deliveries later! Having said that; along with his Co-Founders – Mohit Tandon, Bhavesh Manglani, Suraj Saharan and Kapil Bharati in January 2011, the official transition of Delhivery was made! In the initial days, Delhivery used to offer comparatively low delivery charges. Their package included Rs 30 – 35 to pickup and deliver a 500 grams packet in NCR(National Capital Region), Rs. 40 – 45 for transferring a packet (same weight) to metro cities and Rs. 50 for tier-2 and tier-3 cities. They started off by walking up to customers and asked them to try their services out. For the first year and a half, Delhivery walked up to clients and asked them to try their services free of charge for a month. They even asked their first time users to take a risk of 30 packages a day and if they were able to stand up to their word, then increase it to 50 and eventually keep increasing it to whatever extent they felt comfortable with. And by the end of year, the company was delivering over 500 shipments / day for 5 of their E-commerce clients in the Delhi NCR region. Their team size had grown to 25, and they had also grown to a total of three centres within the Union Territory itself. 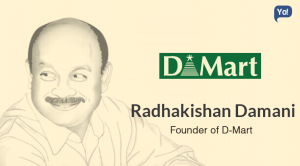 With the beginning of 2012; the company saw a fund raiser from Times Internet Limited, which was followed by the launch of fulfilment services with 10,000+ sq ft of fulfilment space in Delhi as well as Chennai. Along with that they also rebranded their collection centers too! Due to this drastic increase in their storage facility; they were now able to increase their range to 31 cities, were now able to pocket manage 75 clients & 53 sellers and were also clocking or processing upto 50,000 shipments a month and delivering more than 9,000 shipments a day. 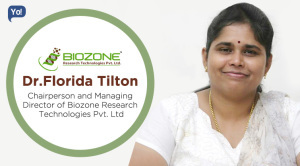 The year of 2013 was more of like a modification phase, wherein they made a lot of changes to their present IT & physical structure; after receiving the suggestions and feedbacks from their customers. They even spoke to their customers and made sure that they received what they were looking from Delhivery’s IT system and if there was anything that seemed to be missing then, their team built it. Their tech and engineering teams together mapped out the layout for the smoothest and user friendly navigation system. Additionally, they also launched suite of commerce technology including Vendor Panel, Godam, and FALCON as well. Since then onwards, when we look at them today; Delhivery has gone on to expand its Express logistics services to more than 175 cities in India, Middle-East and South-Asia, added 12 more fulfilment centers to their present kitty, cater to more than 800 Clients & 25000 Sellers, and now have a processing capacity to over 250,000 shipments/day. In a matter of over 4 years, the company has grown by 400% and so far has also managed to raise a total of $127.5 Million in 4 Rounds from 5 Investors with their most recent funding being of $85 Million in 2015. Even with strong competition from firms like Ecom Express and QuickDel Logistics, Delhivery still continues to rule the market and will also clock massive revenues worth Rs. 220-Cr’s in 2015. And lastly, what is even more delightful to hear is that, Delhivery is breaking even on a month-on-month basis and is also expected to become completely profitable by 2016. The company only operates by the name of “Delhivery”, but is formally registered by the name of “SSN Logistics Pvt. Ltd”! Qyk – It is a medium that helps in finding quality and affordable local service providers near you. Sahil has recently invested in the company in March 2015! SpoonJoy.com – It is a weekly subscription service to get healthy & delicious meals right at your doorsteps. 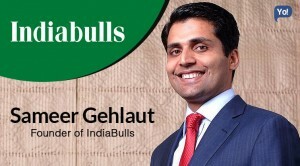 Sahil had invested in the company in December 2014!